KCHC has a multi-disciplinary team of Primary Care Providers collaborating on patients’ care to ensure that each patient has access to high quality, compassionate care. 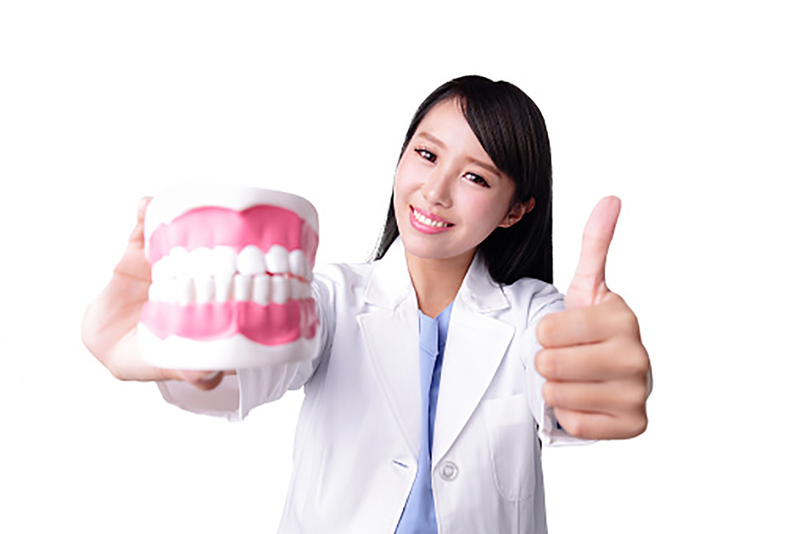 Good oral health is essential to maintaining good overall health. KCHC Dentists provide adults and children urgent restorative care, preventative care and education to help patients gain lasting dental health that makes them smile. Behavioral Health Providers collaborate on patients’ care with Primary Care Providers to ensure that each patient has access to high quality, compassionate care. All patients of KCHC are eligible to obtain prescription drugs at a deeply discounted price. As a Federally Qualified Health Center we are able to participate in the federal 340b Discount Drug program. The Kenosha Community Health Center belongs to the community, and therefore our vision and direction is directed by a Board of Directors make up of local volunteers, some professional and over half of them are patients that call Kenosha their home. We seek to earn your trust so we can work with you to understand the unique needs and challenges you face. We do not rush you through the care process. Our care teams desire and are trained to take time to listen and work in cooperation with you to identify solutions that make sense. We have been here for nearly 25 years, we want to take care of your medical and dental needs for life so we can cheer you on through your struggles and celebrate your successes.